Alarmbell is an open source Magento extension for monitoring and notifying users of changes to a Magento store’s admin user accounts. A Magento eCommerce site is a high-value target for online criminals. Although credit card data is usually safe even if an attacker gains access to a Magento store’s server or the Magento installation itself, criminals may be able to access user information, place fake orders, or infect the store with malware that will then infect shoppers who visit. Although the vulnerability that an attacker uses to compromise a Magento store is unpredictable, what the attacker does once he or she has access is predictable. In the majority of cases, the attacker will attempt to create a new admin user account. Admin users have almost complete control over a Magento store — they can view information in the database and they can install extensions (and therefore malware). Alarmbell is a new open source extension, developed by Nexcess’ engineers, that will log and send notifications whenever a new admin user is created. Alarmbell will log the IP and account information for any attempt to make changes to admin users, including the creation of admin users, their deletion, and their modification. We built Alarmbell so that it works with your organization. 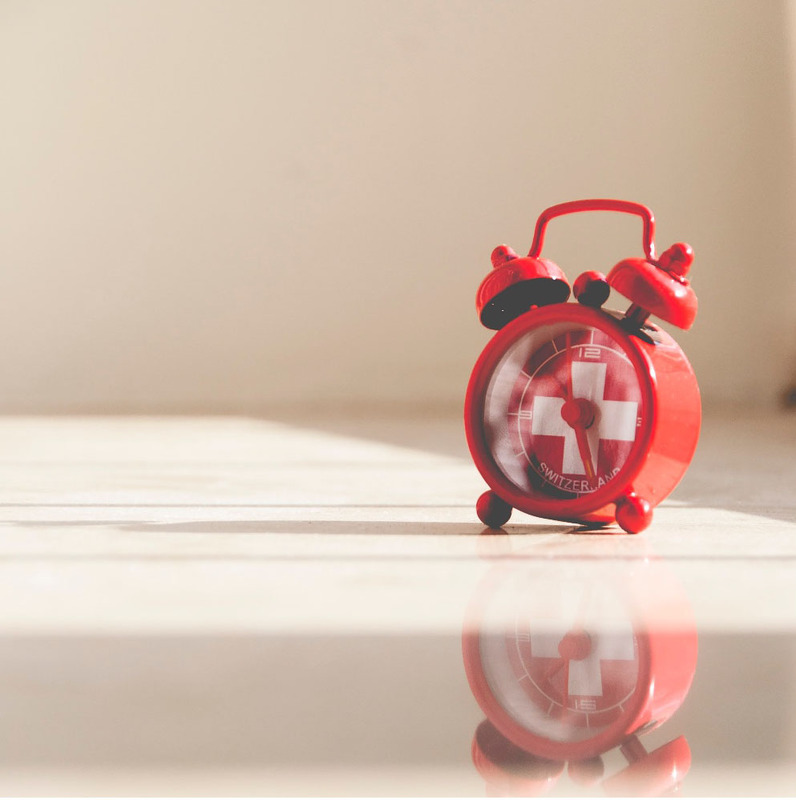 Alarmbell offers fully configurable notification emails so that the right people are notified about any changes to a store’s admin users immediately. As a company, Nexcess believes in giving back to the Magento community. Much of what we do extends and enhances the work of that community, and we’re happy to contribute to making it a safer place for eCommerce retailers. Alarmbell is hosted on Github. If you want to fork Alarmbell, feel free. We’re happy to consider pull requests from members of the Magento developer community. Alarmbell is just the most recent open source extension from Nexcess. We also built the enormously popular Turpentine extension, which improves the integration between Magento and the Varnish web accelerator. Last year, in partnership with Human Element, we released Sentry, a two-factor authentication extension for Magento that enabled Magento users to increase the security of the their stores.